Gerard Butler Stars in New Trailer for 'The Vanishing' Based on Real-Life Flannan Isles Lighthouse Mystery - Horror News Network - The Horror News You Need! Gerard Butler’s hands haven’t been this bloody since 300! The gruff actor will return to the silver screen in Saban Films’ The Vanishing, a thriller based on the real-life Flannan Isles Lighthouse mystery. Back in 1900, all three lighthouse keepers mysteriously disappeared without a trace in the middle of a terrible storm. No bodies were ever found, and the island was mostly free of clues save for a few bizarre irregularities. The story became a sensation at the time due to its unresolved elements; and rumors of ghosts, spies, an murderers quickly ran rampant. 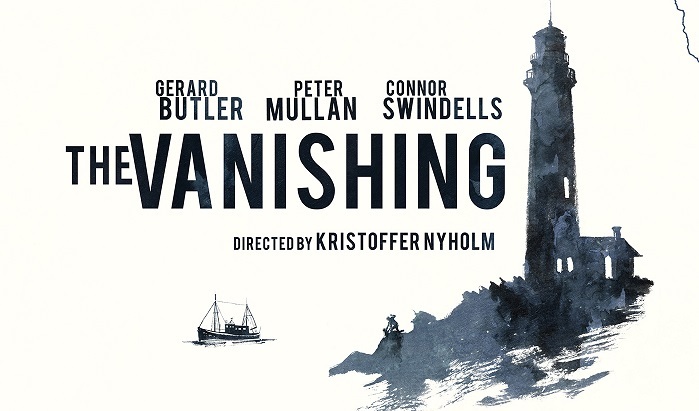 The Vanishing is directed by Kristoffer Nyholm, and it also stars Peter Mullan, Ólafur Darri Ólafsson, and Gary Lewis. 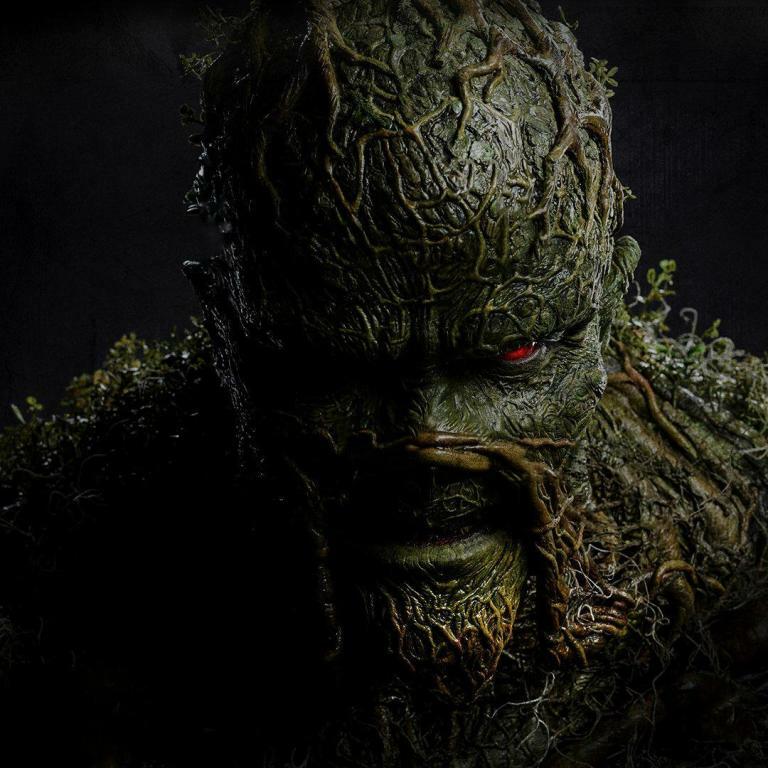 There is no official theatrical release date for the film at this time, but it should make its debut shortly. Stay tuned to Horror News Network for full coverage of this eerie project as soon as it breaks!